Supporting Badge of Life Canada and the fight against PTSD. 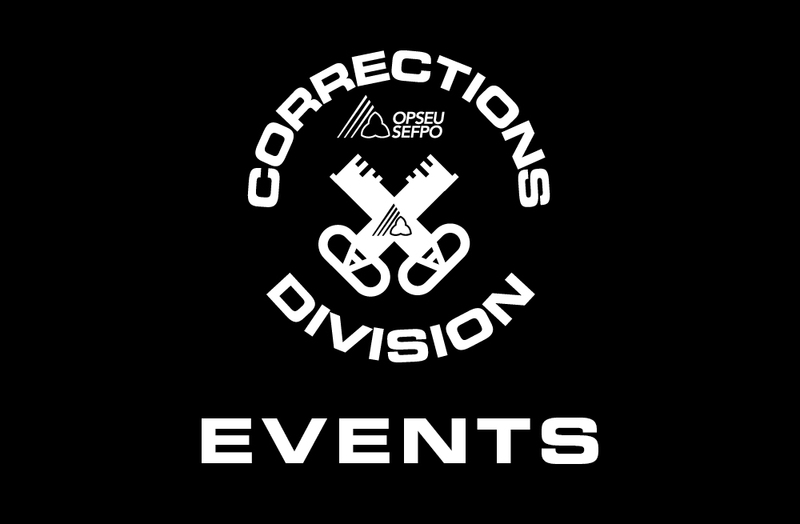 This tournament is open to all Police, Fire, EMS, Corrections and Military Players. 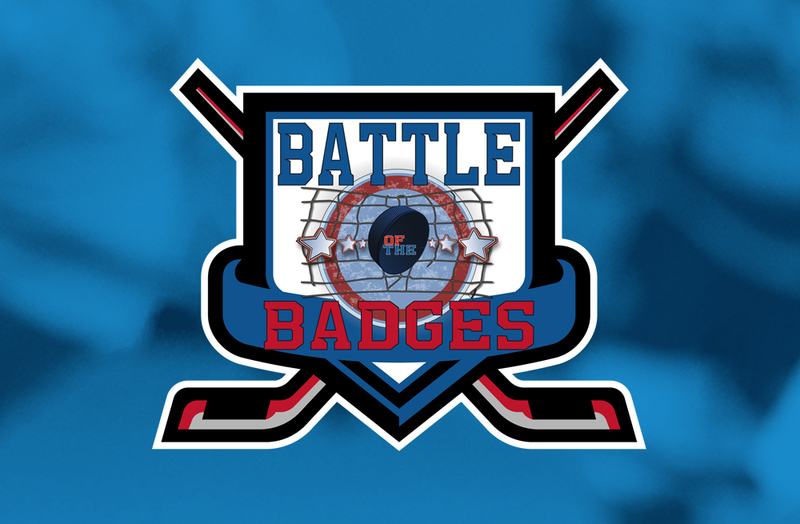 All registered participants will be entered to have the opportunity to play in a Tournament All-Star Game. 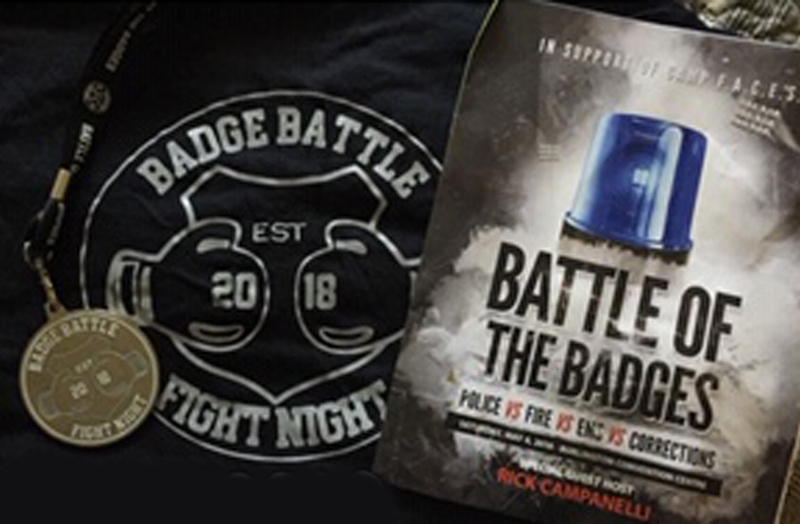 Correctional Officers from Hamilton Wentworth Detention Centre will be participating in the ‘Battle of the Badge’, raising money for Camp Faces, whose purpose is encouragement and support for children and families of emergency service workers. Whitney Block, Queen’s Park. More details to follow. 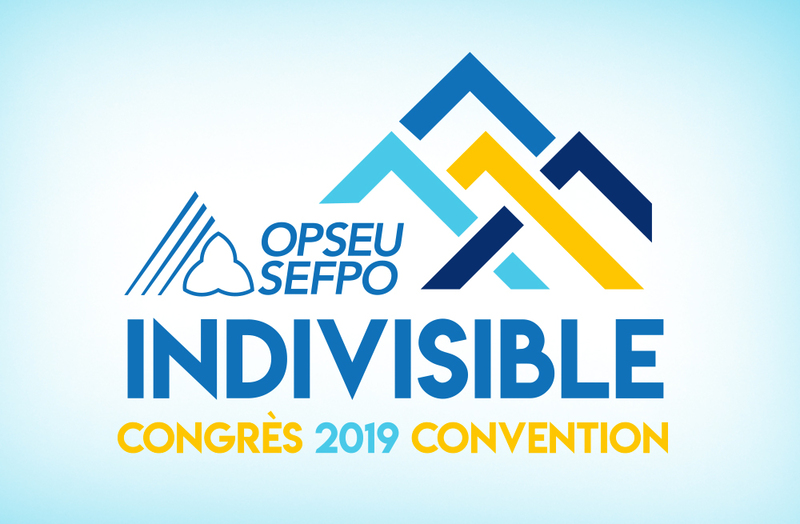 OPSEU’s annual Convention will be held at the Metro Toronto Convention Centre. Convention is the union’s highest-ranking authority, where delegates debate and vote on policy and constitutional motions. This dynamic and exclusively designed project aims to provide leaders within the division a unique opportunity to gather and participate in an informative, educational and strategic-planning session. 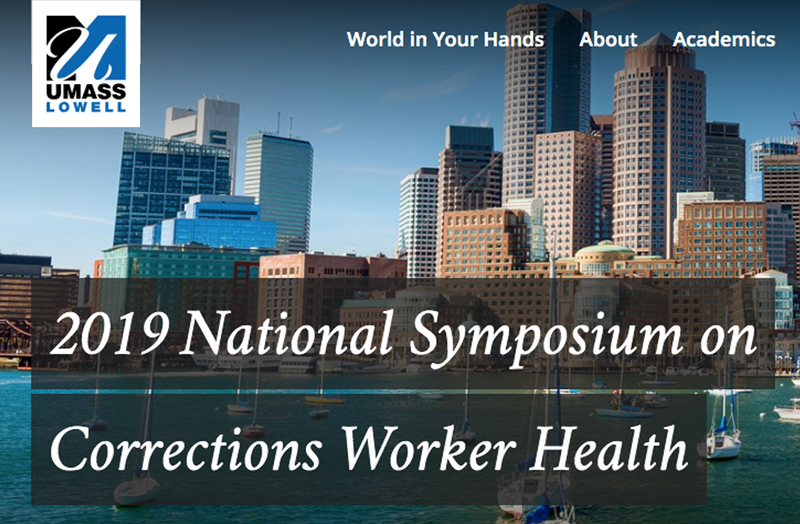 The symposium will bring together corrections leaders, corrections officers (COs), practitioners, university researchers and government representatives to explore current evidence and practice about the promotion of corrections worker health and well-being.